Home Honda Motorcycles and Scooters Honda 2Wheelers Sells over 25 Million Units! Honda 2Wheelers Sells over 25 Million Units! No, that is not a typo; Honda 2Wheelers actually has surpassed the 25 million units’ sales mark in our country. Seventeen years after giving us the first generation of the iconic Activa scooter, the company has registered exponential growth to reach this milestone. One can see its reach as a brand every day, us Indians commonly refer to any scooter as an Activa. Honda has made a huge impact and enabled the scooterization of the country. They did not stop at the Activa though, they have been continuously over the years offering a variety of scooters in the Indian market which have been successful over the years and continue to be. Honda is the first and only scooter company to hold this record in India. The company has registered an exponential raise in sales numbers over the years. It took the company 13 years to cross the 10 million sales mark, the next 10 million came in just a matter of 3 years and the last year registered a sale number of 5 million. Starting with a mere 10% market share in 2001, the Activa now stands at 32%. Overall, in the 2-wheeler market, Honda holds a strong 57% market share. This makes every second scooter sold in India a Honda product. Mr. Yadvinder Singh Guleria, Senior Vice President -Sales and Marketing, Honda Motorcycle & Scooter India Pvt. 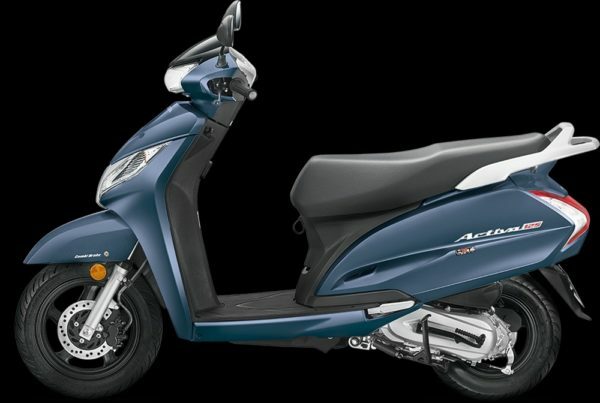 Ltd. said, “From activating thescooter market to becoming the largest selling 2Wheeler in the country, Honda Activa transformed theway Indians ride. We thank our valued 25 million Honda scooter customers for trusting in the brand & making us the first choice of India. Honda remains committed to bring the Joy of Riding to our customers by meeting their ever-growing & evolving demand with the core strength of advanced technology & innovation. 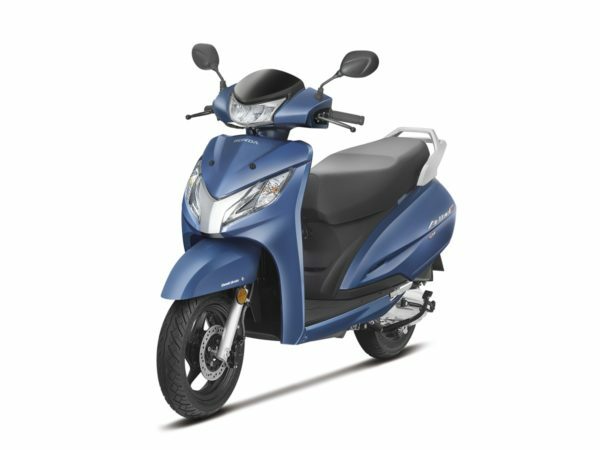 Over the years, love and trust of customers for Honda scooters keeps growing & taking this motivation ahead, Honda firmly aims to lead the next wave of scooterization which has already started in Tier-II and tier-III towns.” Below is an image gallery of India’s favourite scooter, the Activa 5G.